This year's concert is FREE! 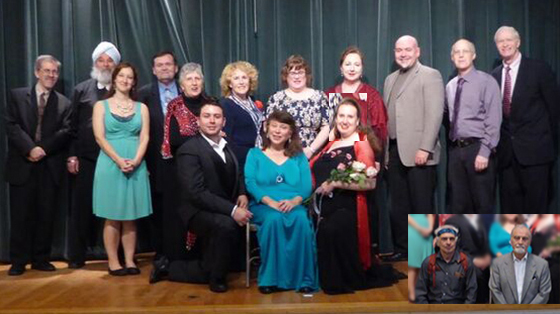 this year's performers - and two composers! has donated space for our concert. 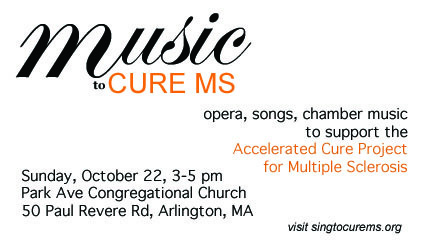 Patient Centered Research: Progressive Multiple Sclerosis. Learn how the Accelerated Cure Project's Repository supports researchers. 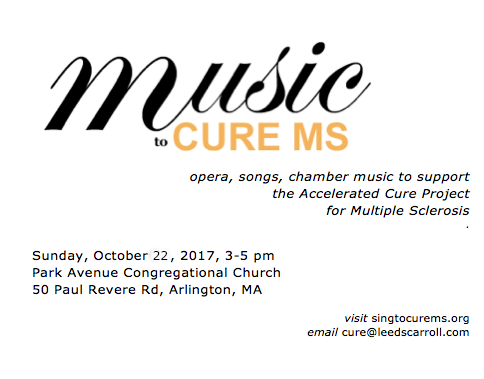 2016 concert publicity through the Accelerated Cure Project newsletter.